Current Grace Dance class descriptions, times, pricing and registration are now available through our Parent Portal > Classes. 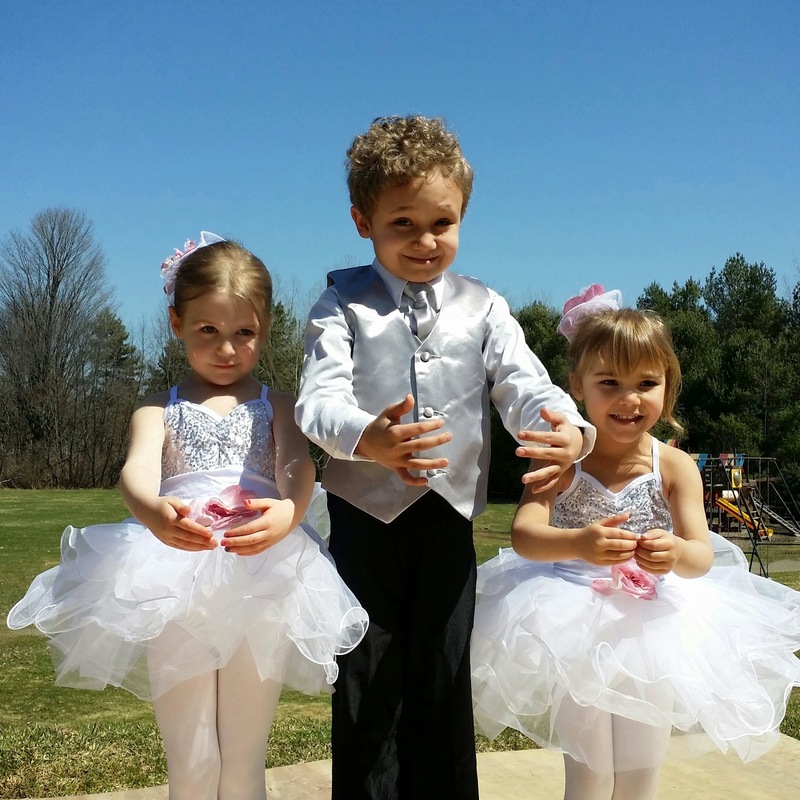 Though our dance emphasis is ballet, we also offer a variety of additional classes including various genres such as: Tiny Tap, Jr. Tap, Intermediate/Advanced Tap, Praise Jam Jr. (jazz-based steps), Praise Jam, and Praise Jam Advanced. During the summer, private and group lessons, we also offer training in Music (voice, strings, piano) and Theatre! Our Arts Camp also allows students to explore the Creative Arts such as Painting, Origami, Paper Crafting, Coloring, Face Painting, Dress-Up/Costuming, Set Design, and Lego Building! Our dance classes are roughly grouped by suggested age, but abilities vary so much that this is only a guideline. Every dancer is different, and each student progresses at a different rate according to their natural gifing and the effort they put forth in class. Everyone has different aspects of dance that come easily to them, and other skills that present a challenge to master. All students are welcomed, encouraged, and acknowledged at Grace! 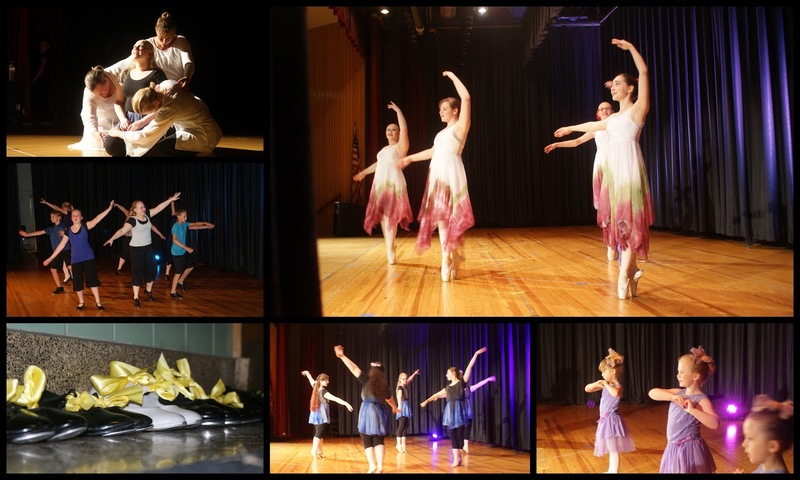 Our Core Classes (Ballet/Worship-based) are named after Gemstones, to emphasize that each student is a treasure to God, to their families, to their communities, and to us. No one class is more special or more important than another! At the same time, we also seek to teach ballet curriculum in a safe environment that encourages students to work hard and progress naturally by levels. Over the past ten years, we have developed a detailed technical curriculum that emphasizes excellence, while maintaining an encouraging, non-competitive atmosphere. Grace students often learn and rehearse with people of multiple ages and skill levels, and everyone is cheered on for the progress they make, by the teachers and more importantly - their fellow students. We live up to our name - being gracious and honoring to all as God's unique creations.